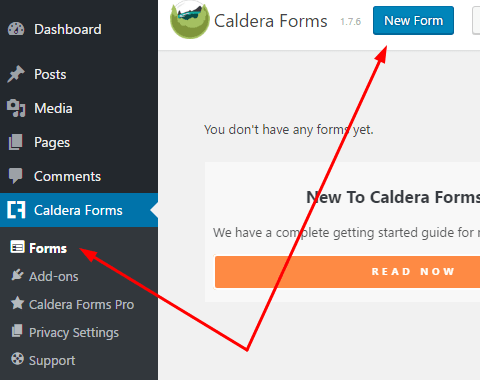 Follow this guide to know how to Install, Activate and Configure Caldera Forms Free. 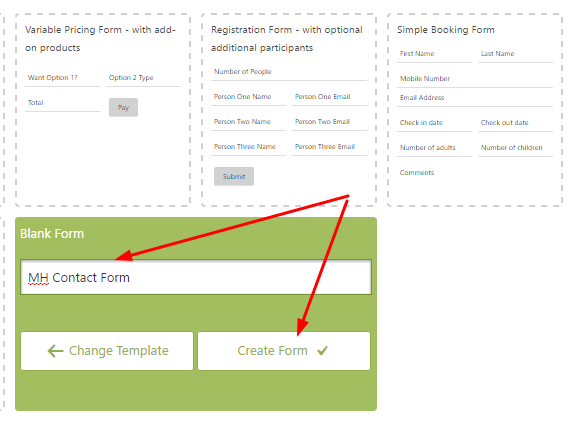 There are some form templates. 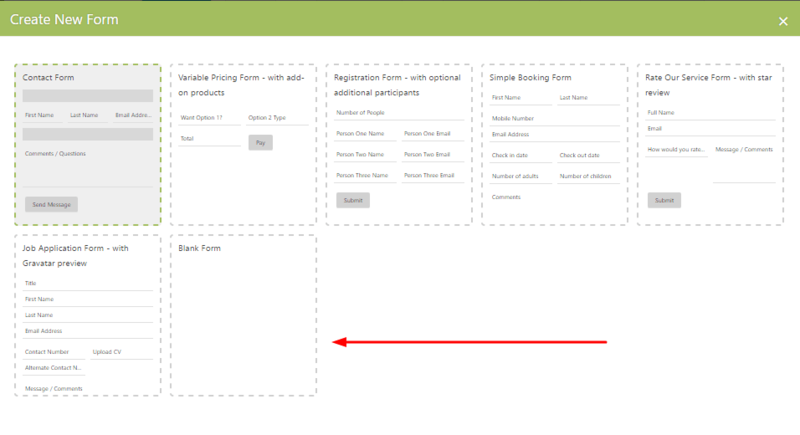 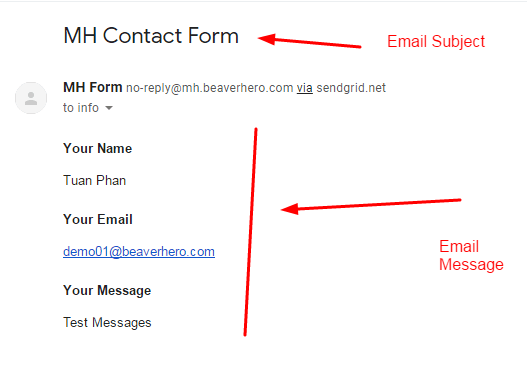 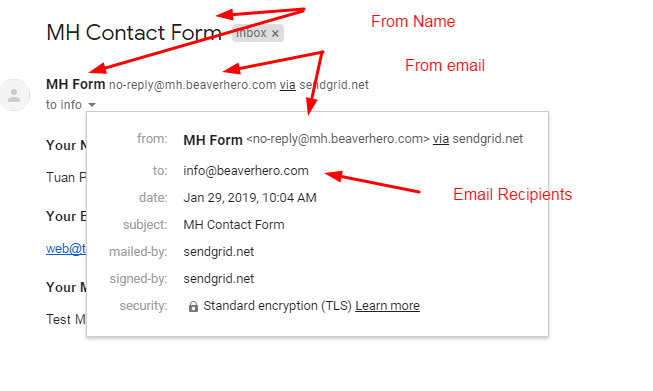 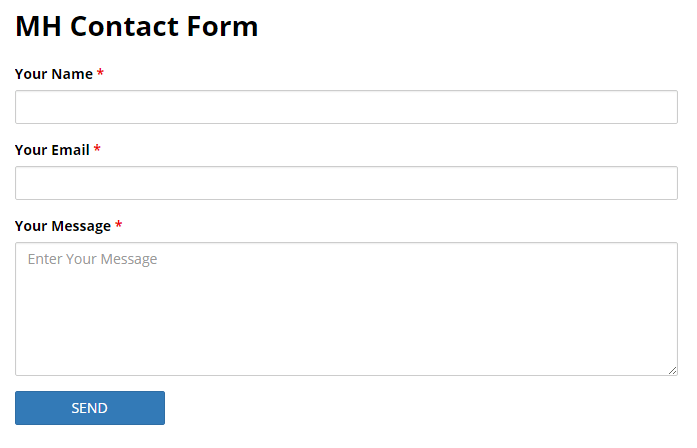 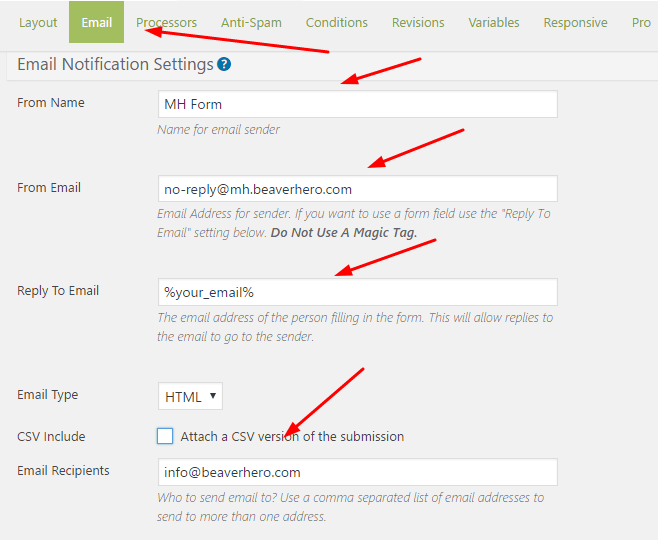 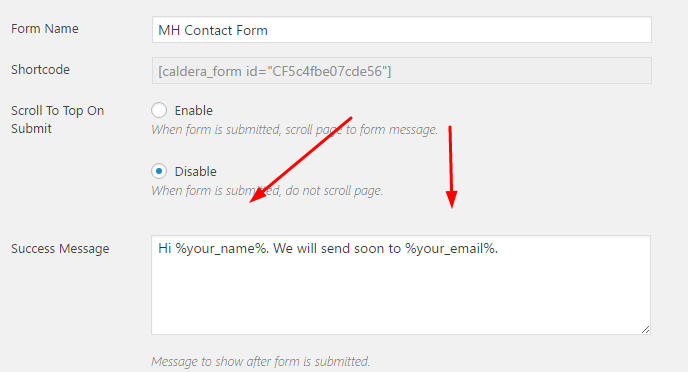 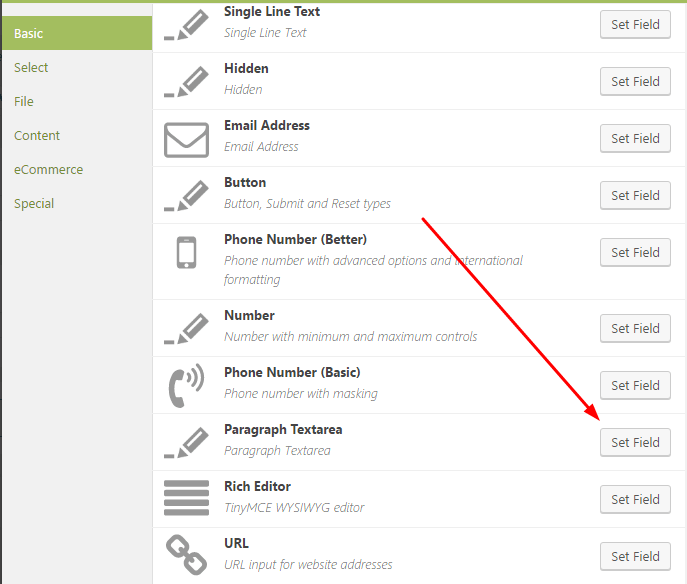 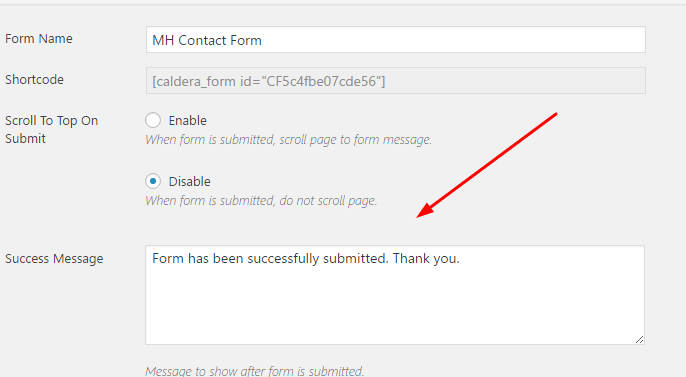 But we will choose Blank Form, so you know how to create a Contact Form from scratch! 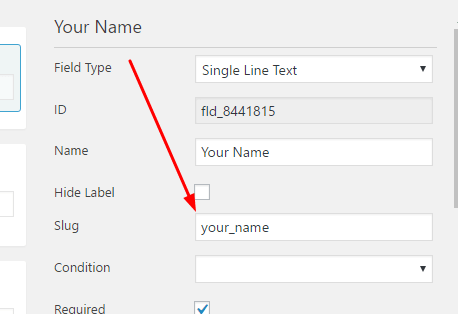 %your_name%, %your_email% are slug of fields.